Balancing Prosumer and Professional needs : The first version of Final Cut Pro X which came in June 2011 was not a big success as it lacks few main features which Final Cut Pro had got like Multicam editing which was variously used by many video hobbyists and enthusiastic filmmakers. In the Final Cut Pro X 10.4 version, Apple had made many extended developments in Professional Color tools by increasing the precision of tools like eyedropper tool, color tab, power curves and hue/saturation curves and also added the keyboard shortcuts of it to make them easy to access. 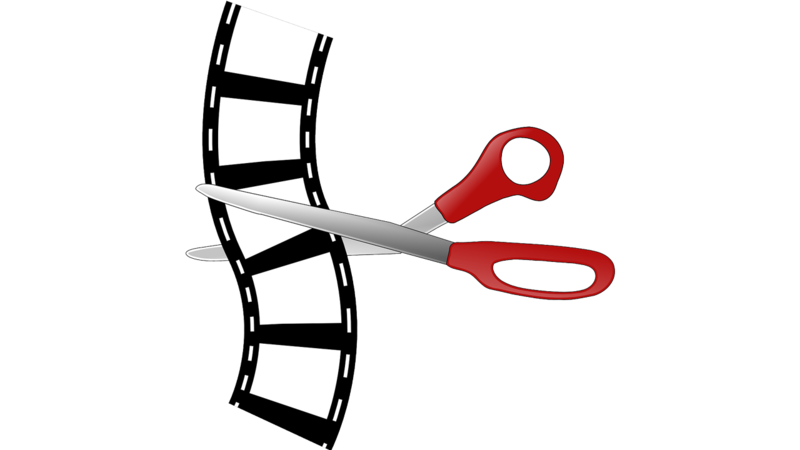 Final Cut Pro X may not going to be the sole king to rule the editing world of Hollywood but it’s going to be a valuable assistance to the independent filmmakers. The makers of Final Cut Pro X have been ruthless in changing the conventional timeline to a single track, “Magnetic Timeline” which is going to grab few experienced professionals attention even though it’s almost equally functional. This video editing software helps you to organise your work with the help of it’s new feature called “roles” which allows you to assign your content with a role so that you can apply any changes to the specific role as a complete set which can be named after it’s kind and the latest version of Final Cut Pro X also allows you to color code the roles which makes it easy to differentiate the roles in your timeline. Even though Final Cut Pro X interface is user friendly with the keyboard commands and drop down menu which makes it easy to add or remove any part of the interface and also in creating custom layouts to every situation with precision. It steps back in competition when it comes to detaching specific interfaces and playing with them around the workspace. Final Cut Pro X is a blend of effects, titles and transitions which believes in quality over the sheer numbers with ease in importing add-ons from third parties and exporting, having it’s advanced importing tool as strength. The advanced importing interface consent the users to preview, add color correction and also fix the audio problems right away. The exporting tool gives the privilege of choice to assign roles to the content manually and automatically. Default application can export video content to 720p, 1080p and 4K for Apple devices (H.264), DVD and online platforms like Facebook (720p, 1080p), YouTube (720p, 1080p and 4K) and Vimeo (720p, 1080p and 4K). With the recent update, Final Cut Pro X supports HEVC video format (H.265) which is the default format for the videos taken on recently updated macOS High Sierra iPhones and gives High Quality 4K videos reducing it’s file size. Apple users need to buy a $49.99 priced apple program called “Compressor” if you wish to extend the list of supported video formats. Apple has shown it’s forte with the professional-looking titles inside the 360 and 3D videos and has given the privilege to post 360 videos to Facebook and YouTube unlike other editors. Only HTC Vive headset can only live preview a 360 video at present because of it’s advanced yet powerful editing tools. Final Cut Pro X from Apple isn’t a thing for video editing professionals who work as a team as it lags behind in offering collaboration features like the other video editing softwares do but it proclaims the solo video hobbyists like YouTubers and Independent filmmakers as it’s target audience with it’s one time price, easy yet powerful interface and assortment of workflow innovations. Which One Should You Choose Between Membrane Keyboard and Mechanical Keyboard?